Magnus and Sven have pulled off the greatest hustle of all time - but have they bitten off more than they can chew this time? 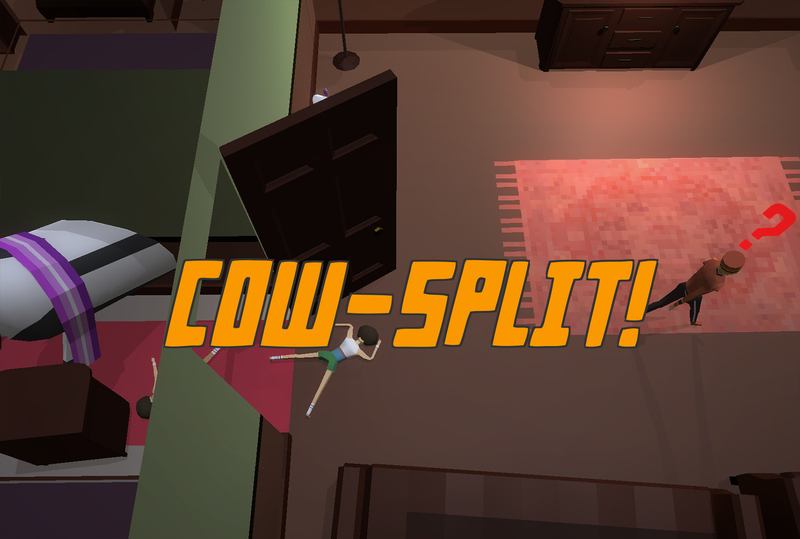 Control the head or arse of a pantomime cow to escape from a cow-loving nightmare hotel. Become the Best In Show. Best in show was created in ~40 hours for #Jamchester 2016 - the UKs largest professional gamejam- using the theme "You Already Won". It was the winner of the Design and Creativity award, as judged by representatives from Creative Assembly, Sony, Epic and more! 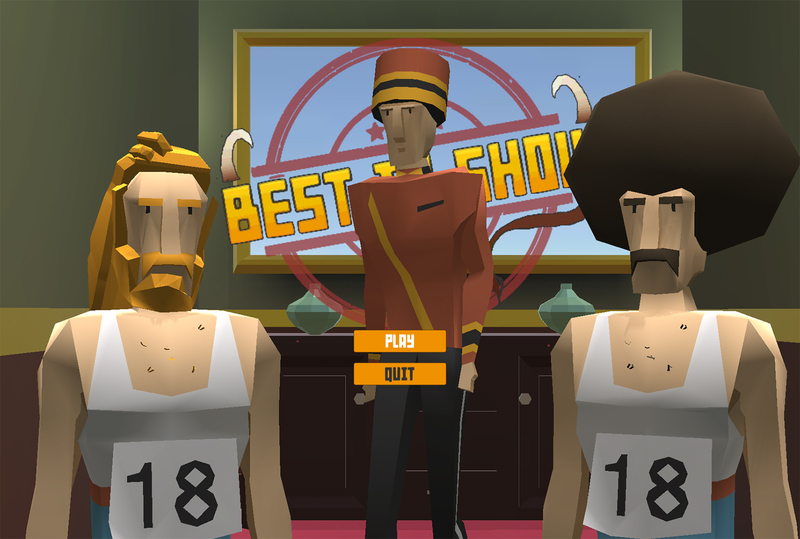 Best In Show is currently a rough prototype - if you would like to see more of this game, be sure to get in touch with us and give us your feedback! Best in show can be played as a single player game, but is best played in co-op, with both players sharing a controller! This game was absolutely amazing! 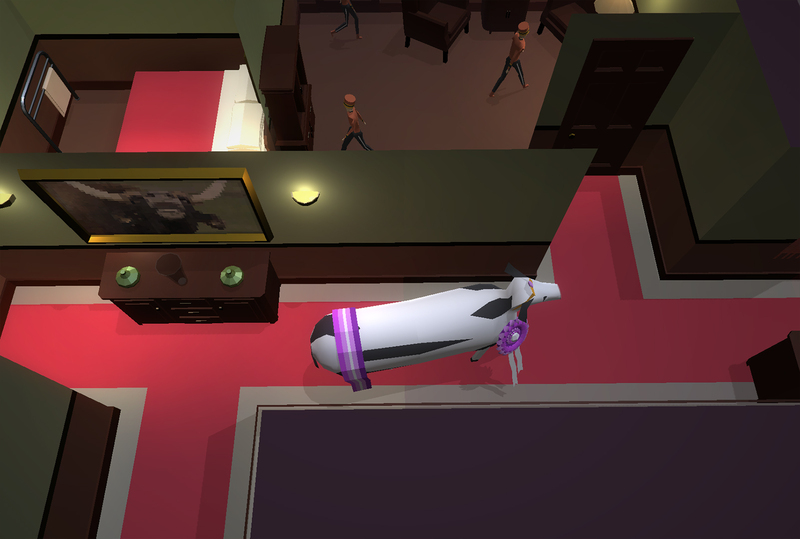 I rly loved the "Moo-Moo's" but even tho i didn't reach the exit because of all the lobby boys, the game was quite enjoyable! Good job. Nice post enjoy it alot. best games for pc download from my blog. It was a surprisingly funny experience! I was in the exact MOO-d for a game like this. Udderly brilliant. So glad I HERD about it. I'll stop now. LOVED THIS GAME!! plz make more..